In recent years, decreasing student satisfaction and problematic retention rates have been linked to a lack of thorough research leading up to students’ UCAS applications. The new app aims improve the depth of research by enabling students to get into the habit of short bursts – or micro-moments – of university research, conducted with relative frequency and supported with Xtremepush intelligent notifications that will support users through the end-to-end application process. 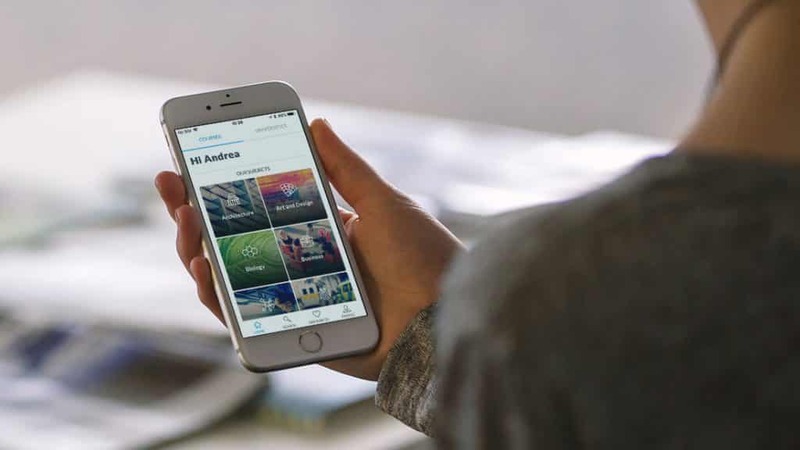 The app connects students to data on 61,544 degrees at universities across the UK and offers personalised match filters on everything from preferred location type, for example big city or seaside, to preferred assessment style – coursework, exam or practical work. It also provides access to 95,000+ reviews of past and present student experiences on university life and academic teaching with universities ranked from 0 to 5 stars. “University and course research is a time-intensive activity and the choices can be overwhelming. Our app provides users with a personalised matching service which can suggest results on a ‘best match’ basis. To find out more about Xtremepush engagement channels on our analytics and engagement marketing platform, please get in touch today. Founded in 2007, Whatuni is a platform which helps students find the right course at the right university. Whatuni is renowned for the student-focus of its site, and its annual Whatuni Student Choice Awards (WUSCAs). Whatuni.com is part of the Hotcourses Group, founded in 1996. It provides the world’s largest web-based course and university/college search for students looking to study in the UK.